If you’re trying to sleep, silence is actually not really what you probably want. There’s nothing quite like white noise – and few things better for generating that then the purr of a couple of turbofan engines on your Airbus at altitude. 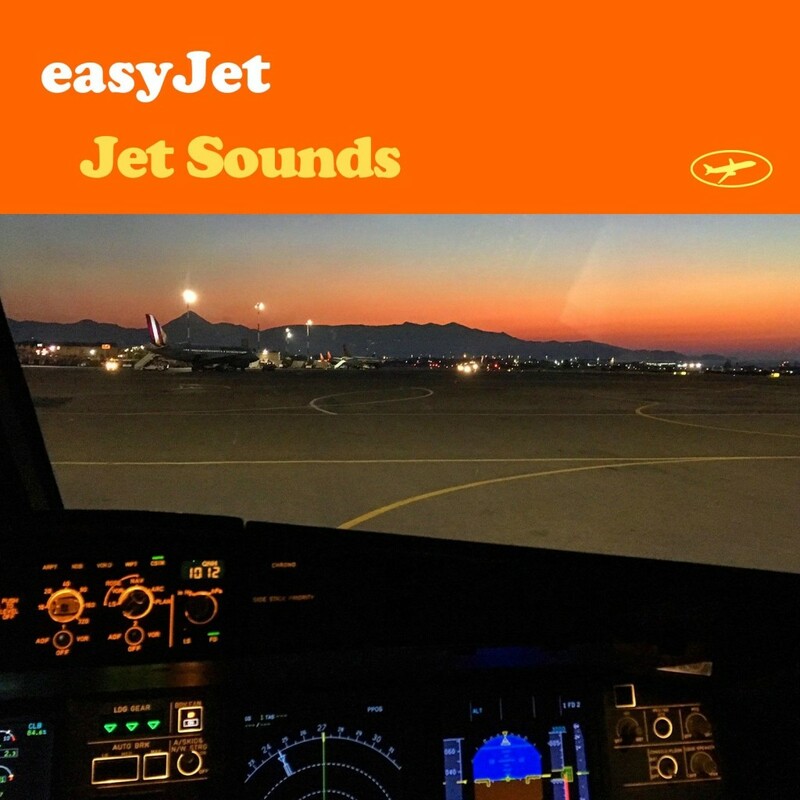 easyJet have made a full album of those sounds. And in a nod to the Beach Boys, of course the album is called Jet Sounds. The flight: London Gatwick to Nice. Altitude: 39,000 feet (just under 12,000 meters). Now, someone just needs to do a Realistic easyJet Remix where this sound is interrupted by someone trying to sell you duty-free.